Happy Howl-o-ween 👻 | Live Laugh Bark(at everything)! 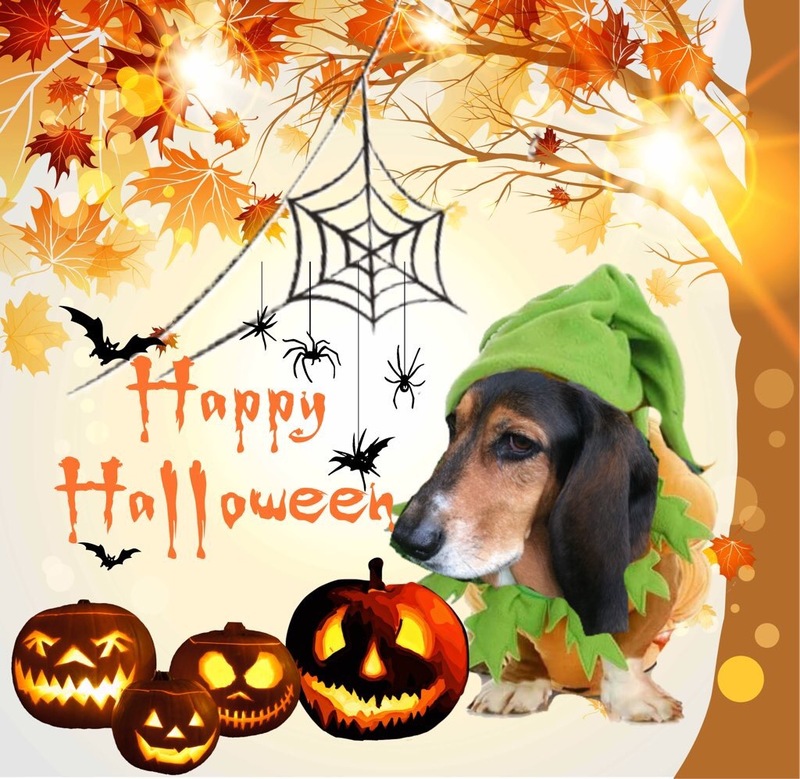 Hope everyone has a safe and happy Howl-o-ween!! 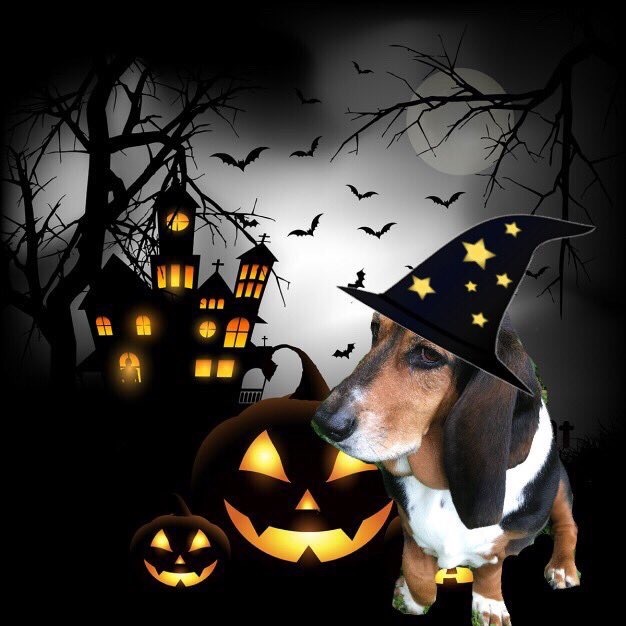 Thanks to my twitter pal Miss Bella Basset for doing such great photos for me!! Aarrooooo! Stay safe!